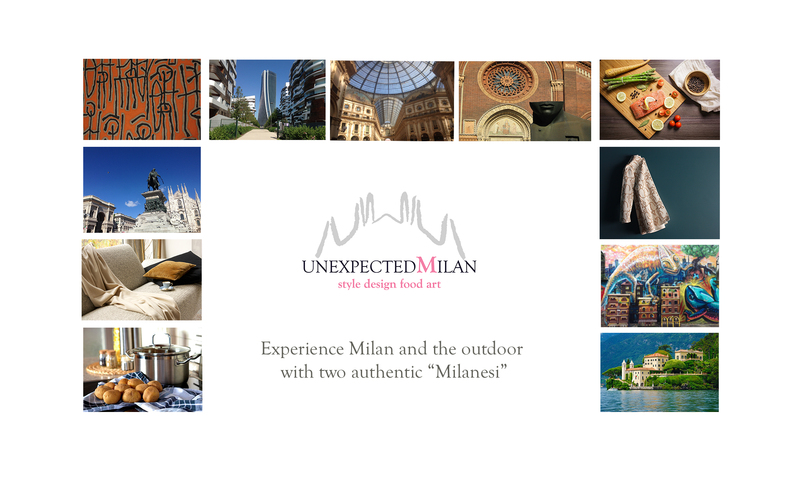 Unexpected Milan lets you enjoy the city from a privileged point of view and custom make your stay to what really interests you. From a visit to a ceramic studio to an eighteenth century courtyard, from the geometry of the new city skyline to the atelier who creates designer jewellery, to the personal shopping experience in the most innovative and chic stores. A food tour into the most greedy stores. We organize special events, team building, cooking classes, special aperitivo and dinner at a Milanese’s house, Wine tours in Franciacorta. Everything will be strictly tailor made for you. City tour, Milan, Style, Fashion, Design, Art, Food, Cooking, Franciacorta wineries, Aperitivi, Dinner, Trends, Team building, Como Lake, Luxury Ski week.